Quality, value, experience and a friendly service. 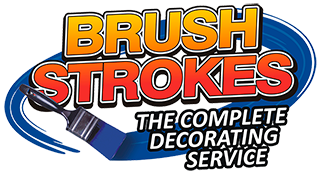 These are some of the characteristics that have enabled Brushstrokes to establish itself as leading painters and decorators in Cork. 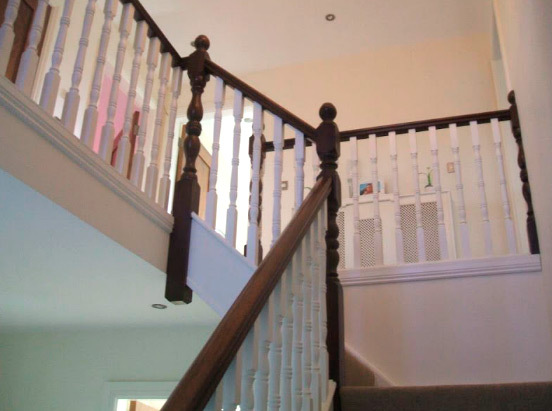 In a competitive market, we have placed an emphasis on earning a reputation as excellent painters through unrivalled attention to detail and efficiency. 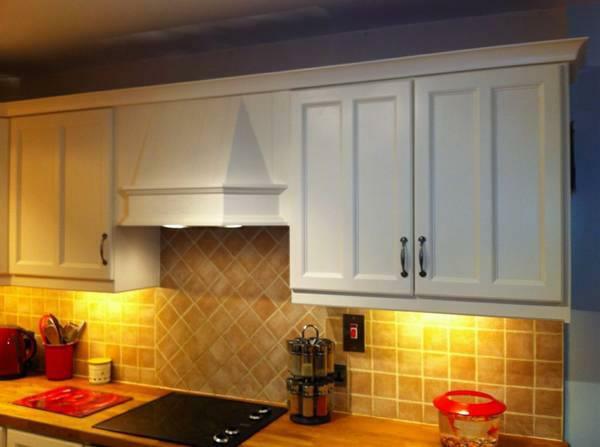 Choosing Brushstrokes for your painting and decorating jobs in Cork will ensure that your work is completed on time and to an excellent standard. We prioritise treating each job with equal importance. It is through that respect that we have developed an extensive client base that continues to grow. 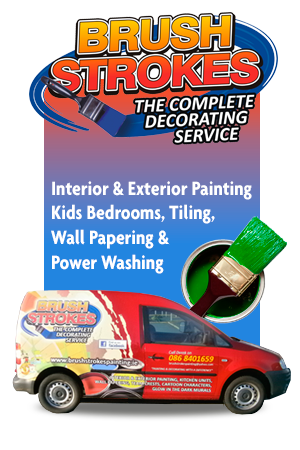 At Brushstrokes, we are confident that we provide a range of painting services that cover all client requirements. 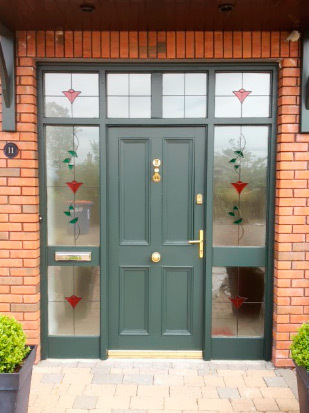 Our painters and decorators are experienced, and dedicated to completing a superb job on time and on budget, throughout Cork City and County. 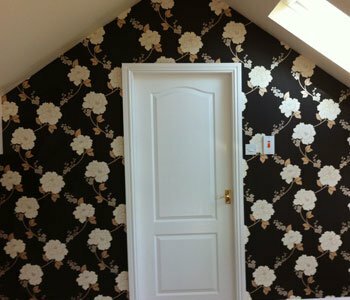 Some of our most recent work completed includes interior and exterior painting, wallpapering and wall art. 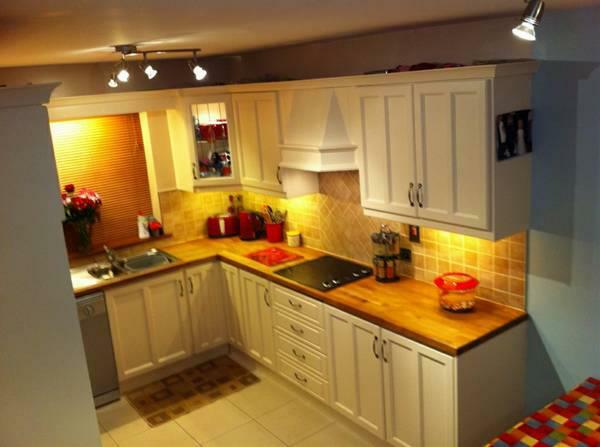 Of particularly high demand at present is our hand/spray painted kitchen services. Working with our clients, we establish their exact demands. 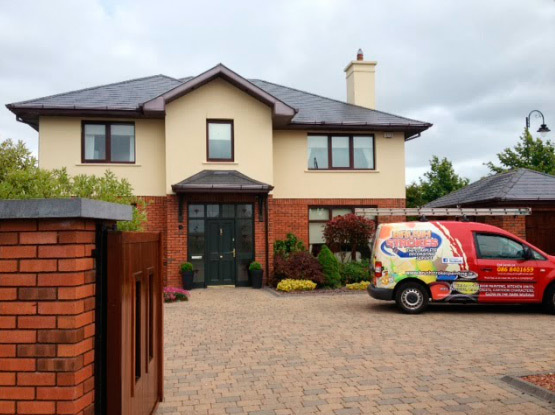 Our painters source the best products in Cork to provide value, and an excellent finish to your home. We understand the competitiveness of our sector, and it is this awareness that has allowed us to grow our client base. Understanding client requirements and taking the time to see their vision for their home is important. 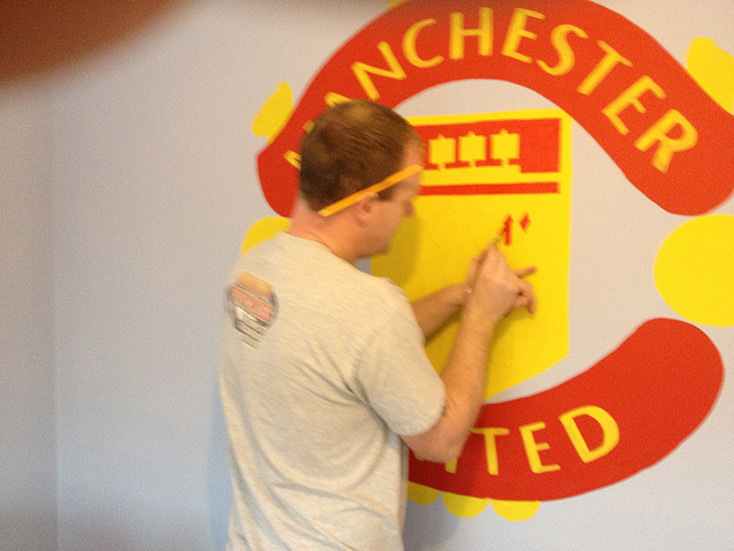 Our painters have the creativity and imagination to meet the clients’ vision and continually surpass expectations. 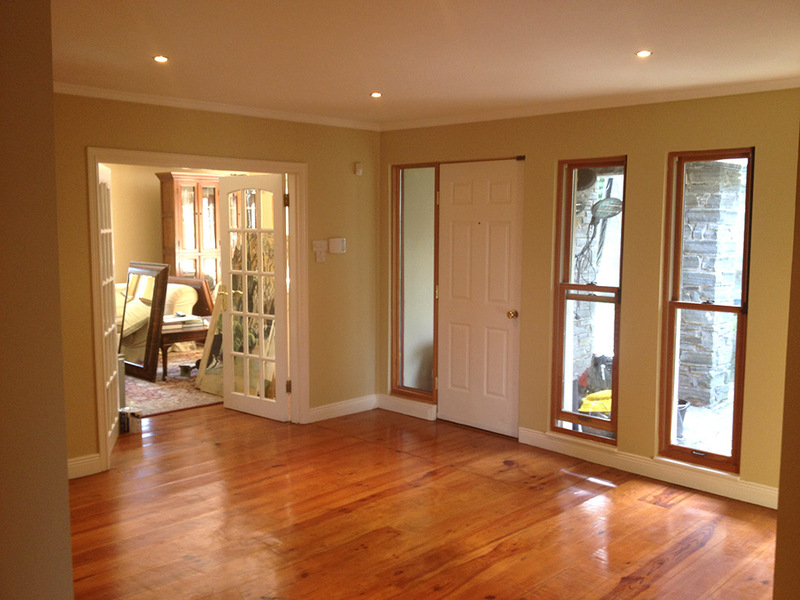 Contact one of our painters in Cork to discuss our extensive range of painting and decorating services for your home.